Conti’s solar energy team announced it has partnered with Canadian Solar, one of the largest solar power companies in the world, to procure 11 MW of solar modules during mid-2014. “Conti is an industry leader in the photovoltaic market and solar energy advocacy. We are proud that our market position in the United States has allowed the availability and product reliability required to power the large-scale projects organizations like Conti undertake. 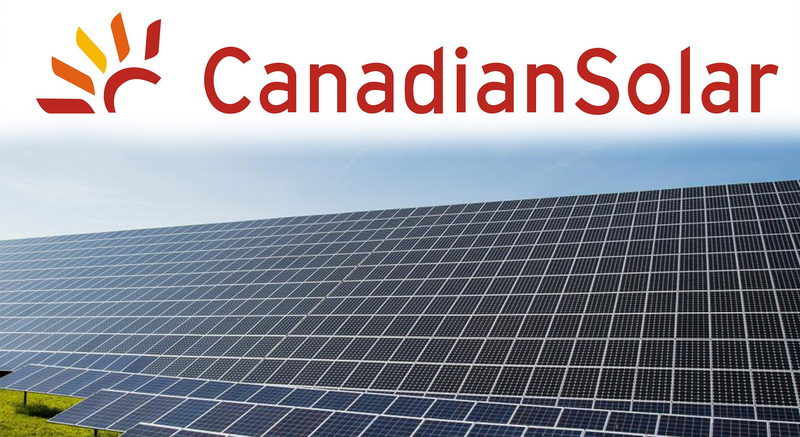 I am looking forward to future collaboration as we continue to expand our presence in the US,” said Dr. Shawn Qu, Chairman and Chief Executive Officer of Canadian Solar, Inc.